As the song's title and black card-featuring artwork may suggest, Lil Twist has extraordinarily "Good Credit." The rapper's new track, a collaboration with Foolie Faime, has him making that somewhat uncommon hip-hop boast over a hi-hat-shredding beat. 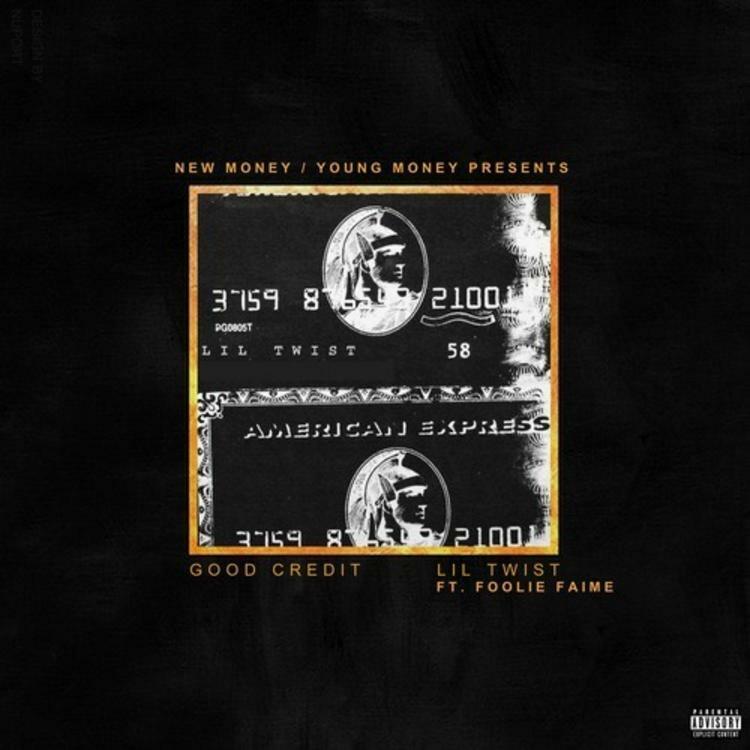 Coming across like a more addled 2 Chainz, Faime brings the charisma in droves on his opening verse, filled with enough ad-libs for Tity Boi himself. Twist cooks up some more thrilling verbal acrobatics in his show-stopping verse, which goes by so quickly that you may only catch a few words from it on the first listen. Twist's Golden Child II drops on October 1st.